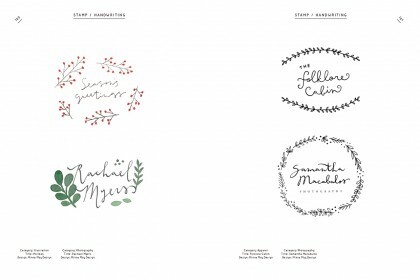 Decorative Logo Design | BNN, Inc. 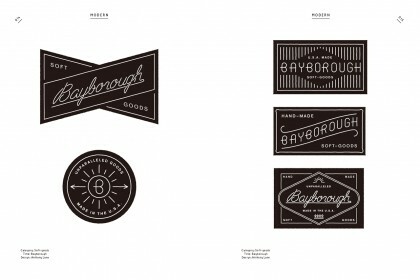 Logos, marks and labels represent their brands, shop identities and services. 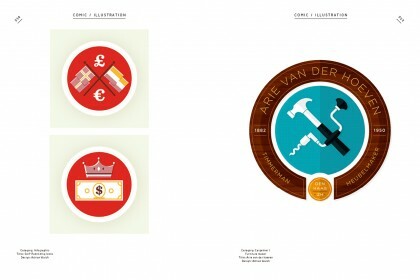 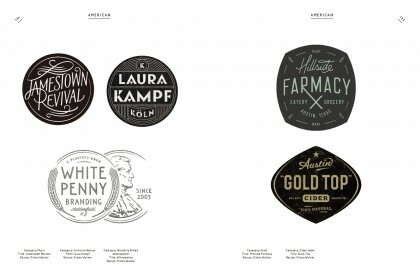 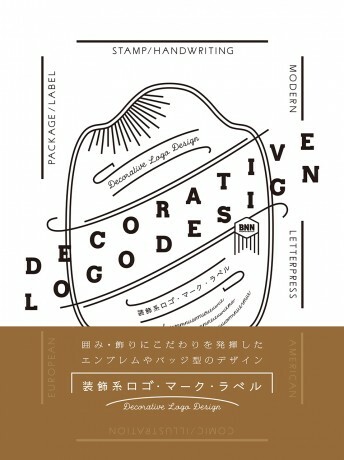 This book focuses on a selection of the best decorative logos from around the world. 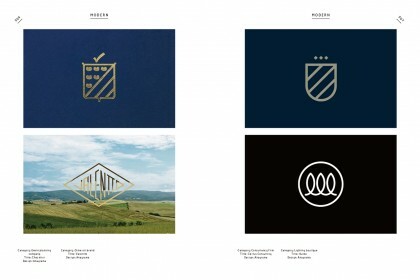 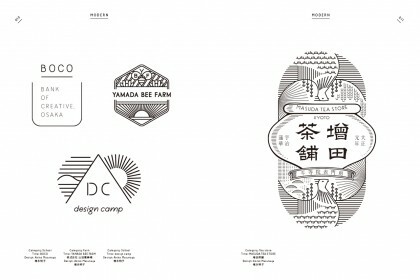 These decorative emblem-shaped logos are explored in detail, providing design hints for both designers and non-desingers alike.